Each year, over $5 billion worth of luxury watches are sold in the United States alone. Whether you are in the market for platinum or rose gold watches, you are sure to find something you love due to the vast array of options on the luxury watch market. 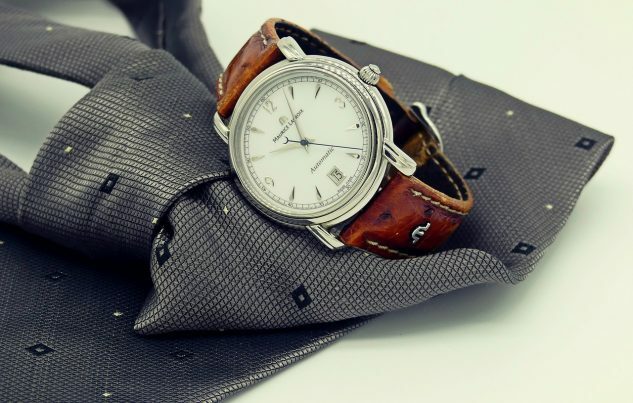 Usually, you will pay a great deal of money for a luxury watch, which is why finding a way to properly care for it is a must. Failing to give your new watch the care it needs can lead to a variety of problems. The following are some of the mistakes you need to avoid when attempting to keep your new watch in good working order. Perhaps the most common cause of watch damage is accidental dropping. 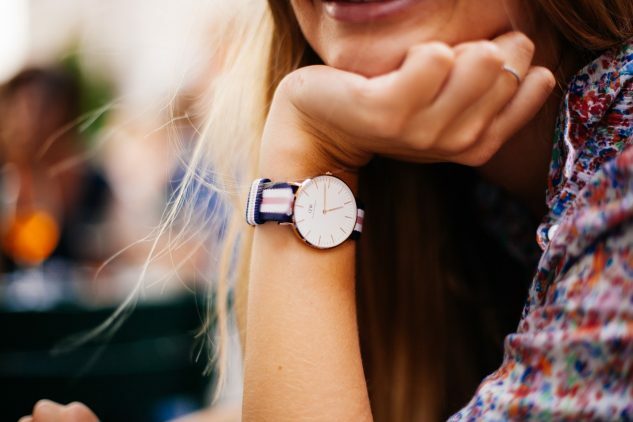 Even a fall from a short distance can destroy rose gold watches for women. When a watch collides with a hard surface, it can lead to both cosmetic and internal damage. The only way to prevent this problem from happening is by exercising caution when removing your watch. When taking off your watch, you need to place it in a jewelry box rather than leaving it out. Properly storing your watch is also something you need to be concerned with. Storing a watch in extreme heat or cold can cause extensive damage to the gaskets and parts that control movement. Taking a watch from an extremely hot area and putting it into a colder area causes the internal parts to expand and contract. Not only can this cause damage, it can lead to moisture getting in the dial itself. Excessive heat can also dry out the lubricant inside of a watch, which will cause friction between the gears. Keeping your watch in room temperature environments can help you avoid this type of damage. Incorrectly setting the functions on your watch will lead to gear and movement damage. If the date on your watch is misaligned, it will change earlier than needed. Bringing the hour hands to the lower half of your watch’s dial is a great way to avoid these types of problems. When setting the time on your watch, you need to make sure you are taking the hands forward instead of backward. Moving the hands backwards can damage the mainspring and make the watch stop functioning altogether. While winding your watch while it is on your wrist may seem easy and convenient, it can do more harm than good. Winding the watch while it is on your wrist can lead to the crown getting pulled and problems with over-winding. The angle that the watch is at on your wrist can put a lot of stress on the crown if it is wound. If you remove the watch to wind it, you will be able to easily feel the resistance on the crown. Pulling the crown out at a right angle will allow you to wind your watch without issue. When threading the crown of your watch back in, you need to be careful not to cross thread it. While not all watches have a screw down crown, a majority of them do. The last thing you want to do is to jam the crown due to the problems this can cause. Having a crown that is out of alignment lead to water getting into the dial or movement. The only way to avoid issues with crown cross threading is by taking your time when putting it back in. You need to avoid using excessive amounts of force during this process. You should also avoid getting the crown too tight due to how hard it will be to get it back out later on. Not only will you need to make sure the pushers are aligned properly, you need to ensure the pushers are installed correctly as well. Many of the higher grade watches will feature these pushers. Pushing them in all the way too soon can lead to the complication getting stuck. A stuck complication can lead to wheels getting broken. Pushing the pushers all the way in and then letting them all of the way out is the only way to avoid damage. Most people fail to realize just how much damage a magnetic field can do to a watch. Generally, the escapement on the watch will seize up and begin acting erratically when exposed to a magnetic field. This is why you need to avoid putting your watch on things like radios, electronic devices and speakers. If you are faced with watch repair issues, you need to allow professionals to handle them. Attempting DIY watch repair will usually create even more problems.